As we observe International Holocaust Remembrance Day, we need to ensure that the world at large continues to appreciate the tremendous toll of this dark period. 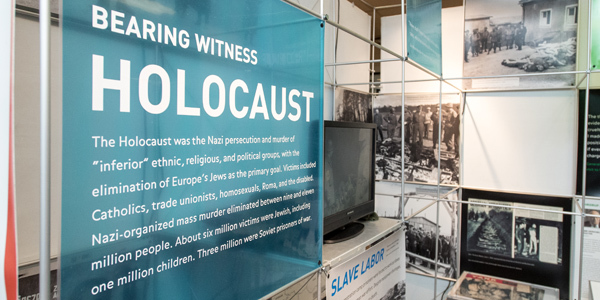 Several studies—most recently by the Azrieli Foundation and the Conference on Jewish Material Claims Against Germany (known as the Claims Conference)—have pointed to an alarming increase in ignorance about the Holocaust. This certainly represents a daunting challenge for the next generation. But it is also an opportunity for the Yeshiva University community to demonstrate educational leadership as the interview, essays and resources below highlight. On January 24, the Azrieli Foundation and Conference on Jewish Material Claims Against Germany released a Holocaust Knowledge and Awareness Survey assessing the understanding of Canadian adults about the Holocaust and their attitudes toward Holocaust education. The data revealed a shocking lack of knowledge about the Holocaust, especially among millennials (adults 18 to 34 years of age). More than 50 percent of Canadian millennials could not identify the name of a single concentration camp or ghetto. These results reaffirmed the results of a similar study of U.S. adults funded by the Claims Conference just last year. Even more concerning about these two surveys was the failure to appreciate the tremendous impact of the Holocaust. In the U.S. study, 42 percent of respondents were either unsure or believed 100,000 or fewer people died in the Holocaust, while in the Canadian survey, nearly one quarter of millennials hadn’t heard of or weren’t even sure if they had heard of the Holocaust at all. 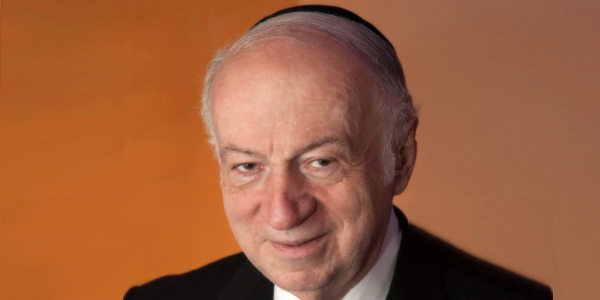 Julius Berman, president of the Claims Conference, discusses new data revealing alarming gaps in Holocaust knowledge and the Jewish community’s effort to preserve and teach its heritage. Five esteemed YU educators respond to the findings of the surveys with great insight and passion. 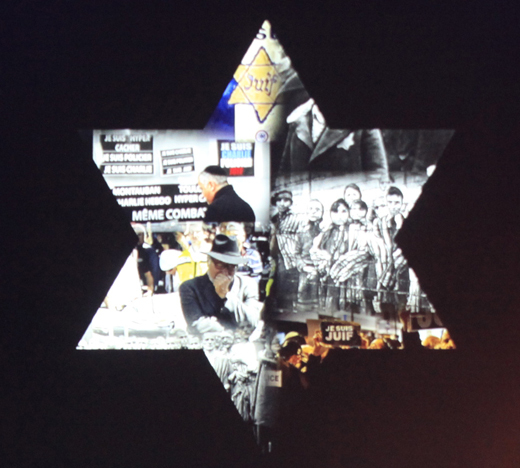 Bonnie Pollak: Holocaust Remembrance Day—What Have We Done? 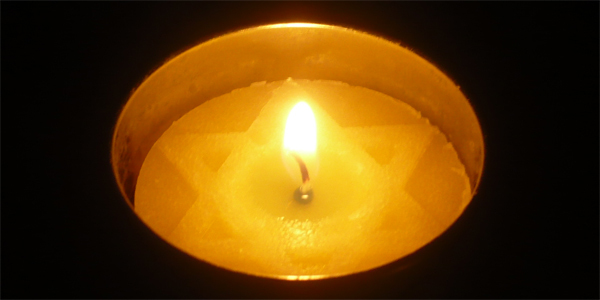 International Holocaust Remembrance Day (IHRD) was established by the United Nations as a day for member states to honor the Jewish victims of the Holocaust and millions of other victims of Nazism. 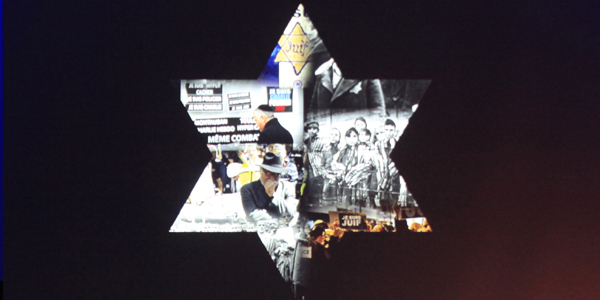 In many respects, Yeshiva University honors the mission of the IHRD year-round with events and programs aimed at both preserving the stories of survivors and promoting a wider awareness of the Holocaust.